A few months ago we sent out a survey to our Residents asking what sort of new amenities or upgrades they would most enjoy or find most useful. The clear winner was a Radio HUD upgrade and so we are delivering! Ex0dus has been hard at work and has completely rebuilt the Radio HUD from the ground up to increase both ease of use and compatibility! The Radio now supports Shoutcast Radio Stations! Previous updates only worked for Icecast but now you are no longer limited! Enjoy your music your way! The Radio now uses a completely overhauled HTML5 system instead of Flash allowing for an easier hassle free experience! You can grab your new Radio HUD right from your home using your dome’s control panel! 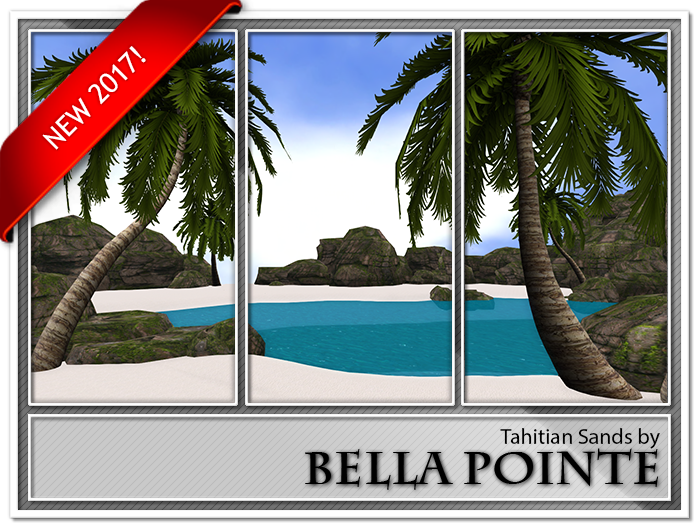 It is available on both new and legacy rentals. We hope you enjoy the new radio and if you have any issues feel free to contact us via the Support System on your control panel! We are so excited to announce our new upgraded Domes! These new domes offer what has never been possible before; the ability to completely customize your world! 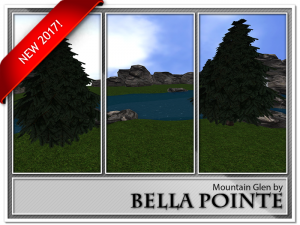 Customize and change your land and rocks to ANY texture! We have included several different preset texture options giving you 45 different possible combinations or use your own textures for a truly unique environment! Remove the existing trees and replace them with your own! With our new models you no longer have to keep the plants we have included. 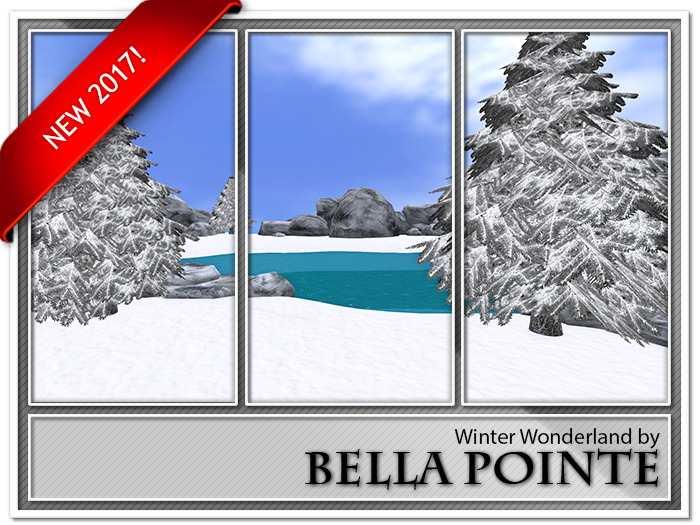 With just the touch of a button you can quickly remove the trees we have placed and add your own! Select between five different water colors! The possibilities are now endless! Along with the new customization options we have completely upgraded the domes from the layout to the security system! New layouts that offer MORE usable space than ever before! New Security systems that are easier to use and far more reliable! New textures and material enable water that now reflects the light! We have also added new size options! Extra Prims are available on all new models for L$50 per week for every 50 prims added! Click Head to Bella Pointe to get yours now! Free Prim Upgrades for 2017! Last November Linden Labs announced an increase in region prim capacity. These changes allowed us to immediately increase all of our residents prims at no additional cost. And we are doing it again! 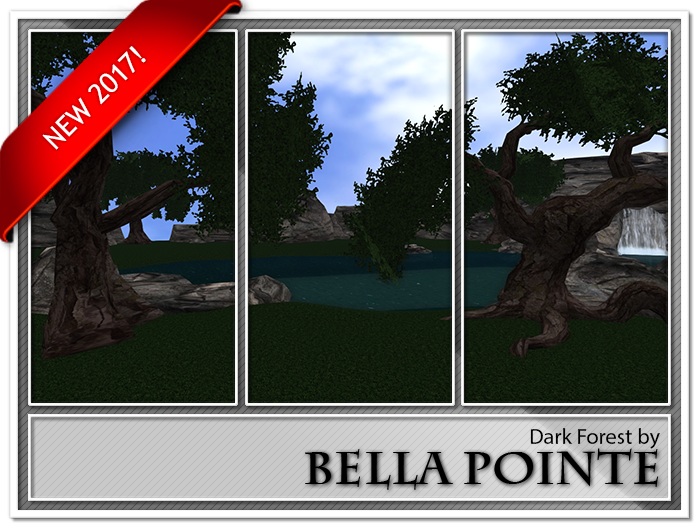 After implementing the first round of changes we found that with a little work on our end we could further increase the prims for our residents absolutely for free! We are changing to a L$1 per prim pricing model to simplify for our residents while giving them the best deal possible. After the changes you would STILL pay the SAME L$1499 per week but now you would have 1499 prims. After the changes you would STILL pay the SAME L$799 per week but now you would have 799 prims. After the changes you would STILL pay the SAME L$399 per week but now you would have 399 prims. After the changes you would STILL pay the SAME L$1079 per week but now you would have 1079 prims. Please be patient as we work to implement these upgrades as we have several thousand rental units that must be adjusted. We expect to have all rental units upgrade by February 18th. Linden Labs announced this morning that they will be increasing region prim capacity! 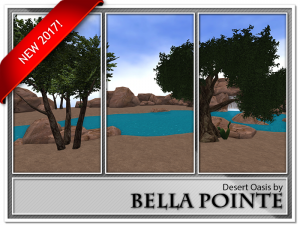 This increase will allow us to provide more prims to our residents at no additional cost! The increase will also allow us to decrease the cost of extra prims! The prim increases have not yet taken effect on every region and we do not expect Linden Labs to have the increase out on every region until after the next update which is scheduled for November 8th. We will begin rolling out the prim increases on those regions that have already had the boost later today. Please be patient as we have thousands of rentals across the grid and each unit must be individually changed to ensure we are giving you the correct pricing and prim counts. We expect to have all rentals updated with the new prim counts by November 14th barring any delays in the Linden updates. If you would like to take advantage of the lower extra prim prices please use your control panel and submit a support ticket letting us know how many you would like to add. If you already have extra prims on your rental, we will be matching your current rental cost as closely as possible and you will be receiving a much larger increase on your total prim allowance. PLEASE DO NOT start using the new prims until Meeka Sihtu or Ex0dus Montagne have contacted you personally and notified you that the prims have been added. 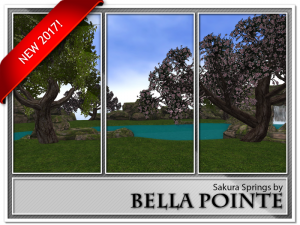 Linden Labs has NOT yet put the extra prims on all regions. Thats 300 MORE prims absolutely FREE! Your costs stay the same and your prims go up! Thats 150 MORE prims absolutely FREE! Your costs stay the same and your prims go up! Thats 75 MORE prims absolutely FREE! Your costs stay the same and your prims go up! That same large rental once the changes take effect…. Thats 850 MORE prims for less per week!